The couple, who are splitting, had in the past been criticized for a lack of charitable giving. In September, they launched the $2 billion Bezos Day One Fund, which will focus on nonprofits that help the homeless, and creating preschools in low-income communities. 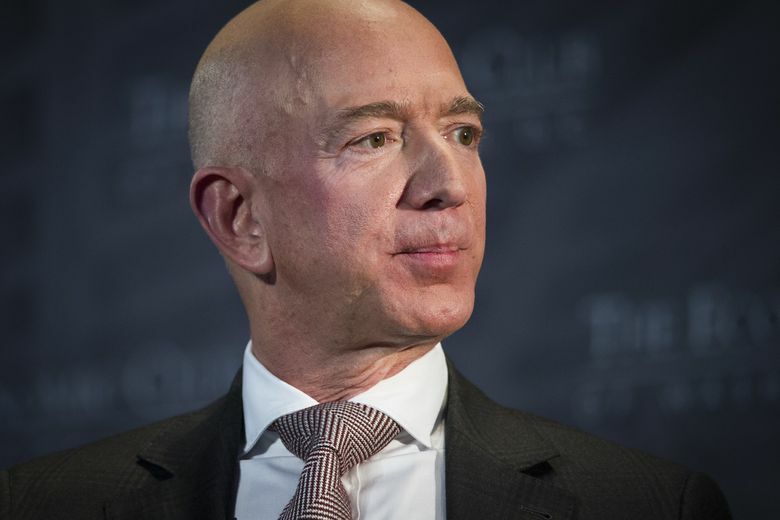 The world’s wealthiest man, Jeff Bezos, pledged to give away the most money in the United States for the first time last year. Amazon founder Bezos and ex-wife-to-be MacKenzie topped charitable giving in 2018 with $2 billion, according to the Chronicle of Philanthropy, which released its annual list this month. In September, the couple launched the $2 billion Bezos Day One Fund, which will focus on two areas: giving to existing nonprofits that help the homeless, and creating new preschools in low-income communities. The couple announced in January that they will be divorcing, which was followed by the revelation that the Amazon boss had been having an affair. 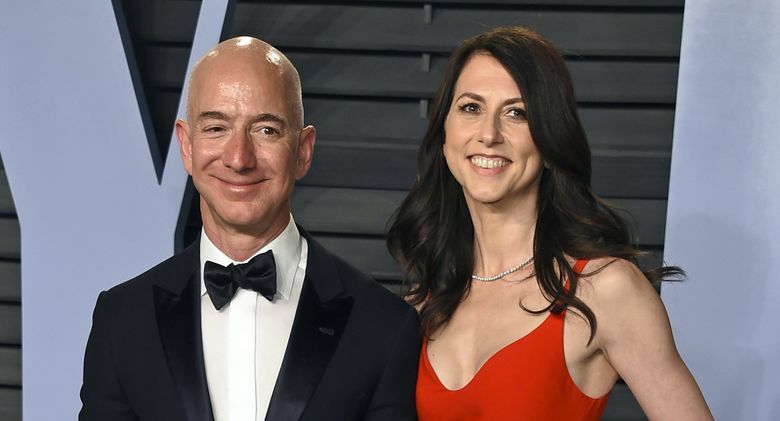 The split raises questions about the couple’s $134 billion in wealth and whether the divorce will affect Amazon shareholders. Bezos has not been known for his philanthropy — he has said he has wanted to put most of his personal wealth into Blue Origin, his space company. He has not signed the Giving Pledge, which encourages the world’s richest people to give away most of their money to charitable causes. But Bezos, whose primary home has been in Medina, bought The Washington Post in 2013, and in 2017 he solicited ideas on Twitter about where he should focus his giving. Last year, the couple’s philanthropy accounted for more than 25 percent of giving by the nation’s Top 50 donors, which fell from $14.7 billion in 2017 — a year in which Bill Gates and Mark Zuckerberg made huge donations ($4.78 billion and $2 billion, respectively) — to $7.8 billion. Businessman Michael Bloomberg was No. 2 on the 2018 philanthropy list, with $767 million given to the arts, education, health and other causes last year. Rounding out the Top 3 were eBay co-founder Pierre Omidyar and his wife, Pam, who gave $392 million to promoting democracy, citizen activism and more. No. 5: Former Microsoft CEO Steve Ballmer and wife Connie, $295 million. Ballmer is No. 19 on Forbes’ list of the world’s billionaires, with a $43.1 billion fortune. No. 6: Microsoft co-founder Paul Allen, who died in October, $261 million. No. 7: Facebook CEO Mark Zuckerberg and wife Priscilla Chan, $213 million. Zuckerberg is No. 8 on the Forbes list, with a net worth of $61.4 billion. No. 11: Craigslist founder Craig Newmark, $144 million. He is No. 1,428 on the Forbes list, with $1.6 billion. No. 12: Microsoft co-founder Bill Gates and wife Melinda, $138 million. Gates is No. 2 on the Forbes list, with $90 billion. No. 20: Twitter co-founder Evan Williams and wife Sara, $100 million. Williams is No. 1,389 on the Forbes list, with $1.7 billion. No. 35: WhatsApp co-founder Brian Acton, $50 million. He is No. 619 on the Forbes list, with $3.6 billion.